Since today is Friday, I thought that I’d share another piece of gold for all the baseball people out there. The video below is just magic and will turn anyone into a competitive baseball player if you didn’t already know. I’ve posted on a previous video from this amazing coach HERE so if you haven’t had the chance feel free to check it out. Any of you that have seen my programming probably know that I’m not a big fan of aerobic training in baseball. When you look at the energy system used in the game none of it comes from the oxidative (aerobic) energy system. Virtually no form of the energy system exists in baseball. Many sports need to have a great aerobic base because it increases the efficiency to shuttle lactic acid out of the muscles at a more rapid pace. This isn’t the case with baseball. Baseball is almost entirely played in the alactic (ATP-PC) energy system, which is generally 10 seconds and under. Coaches often believe that pitchers are aerobic athletes but again this isn’t the case when we fully look into the process of pitching an inning. Each pitch is an explosive total body effort with around 15 seconds of recovery. The recovery all depends upon the pace of the game, the pitcher, etc. Foul balls increase the time between pitches as do signs from coaches, etc. 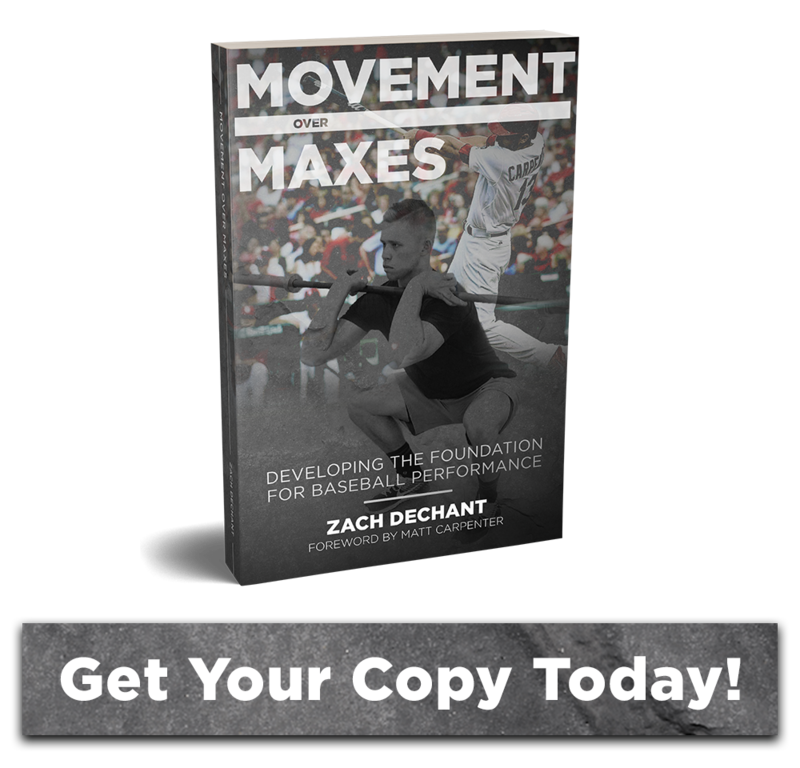 Pitchers never tap into the oxidative system. So why do we train these athletes with long, slow, distance type work? The body always adapts to how it is trained. What part of pitching is slow, and unexplosive? None of it. I don’t train our pitchers in this fashion and never will. We train to be fast, powerful, and explosive at all times. A lot of coaches will say that pitchers have to have a good aerobic base to go deep into a game, but this is skill specific. Pitchers build the ability to throw more pitches by. . . . you guessed it throwing pitches. You can find any number of highly trained athletes in greater physical condition than that of a pitcher but that sure doesn’t mean they can go out and throw 120 pitches in a game. The act of pitching is a very specific skill and athletes build the ability to throw more pitches by throwing. Running all you want won’t give you the ability to go out and dominate for 8 innings. I get asked a lot as far as what conditioning I actually do with pitchers. In the off-season our guys train to be fast. As the pre-season nears we switch over to more game like conditions by doing a high volume of medicine ball throws. These are total body throws with lots of rest to help replicate game like conditions. In-season our pitchers do some form of recovery training based on their heart rate after they throw. This is most often walking at a specific heart rate on the treadmill. Once the season starts, our conditioning really takes a back seat. By the start of the season, most of our work has been taken care of. Coaches shouldn’t forget that baseball is a game of speed and power. Train your athletes to be fast and don’t look back.